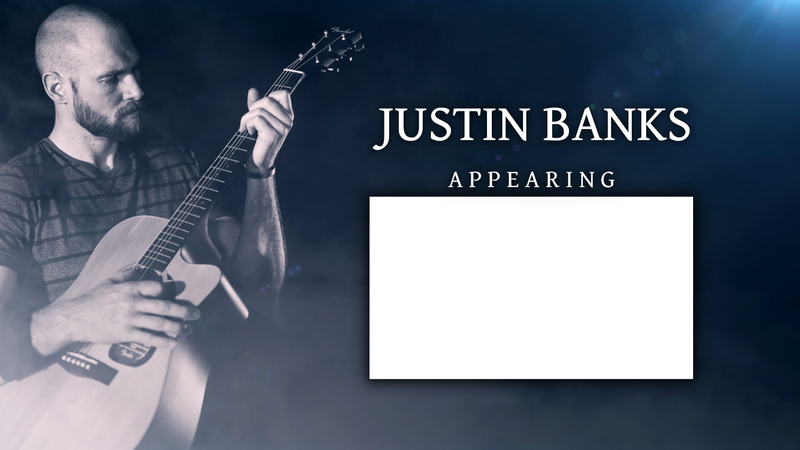 Justin was the lead vocalist in the International Award winning band, "Sonamulate" from 2005 to 2009. 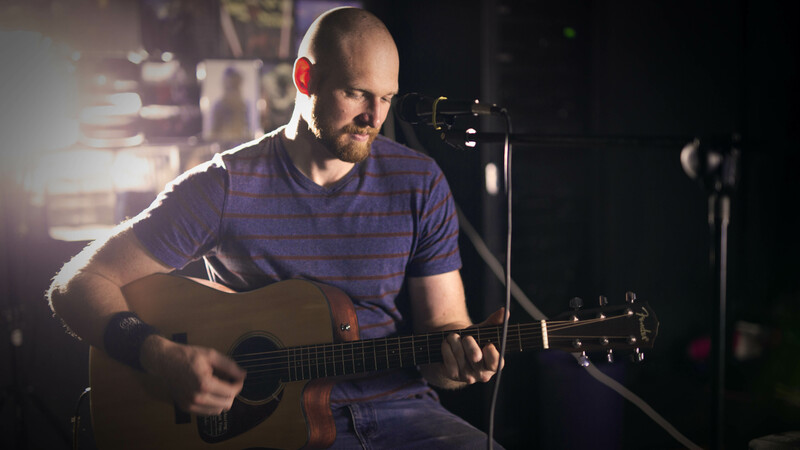 He was the only person in the world to have won multiple consecutive international songwriting competitions with his unsigned EP album "Sleepwalking through life" Justin left a 10 year stint in the music industry to pursue a career in Acting and film making where he has had great success particularly in his most recent film "Hero" starring John Jarratt from Wolf Creek. 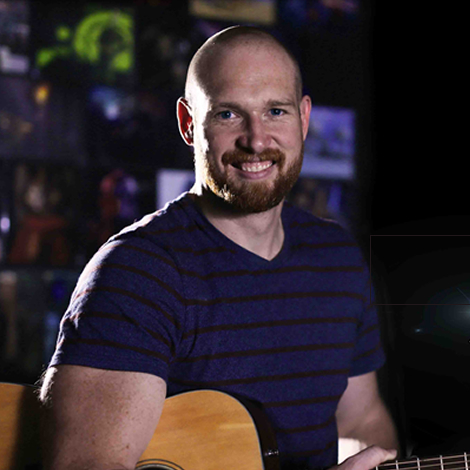 Justin spent 7 years working for the Roland Corporation Australia where he learned the ins and outs of digital musical instruments and with this knowledge and experience he has taken solo artistry to another level entirely with his majestic harmonic vocals and clever use of loop pedals and vocal enhancers on stage.